Only 4.7% of working age adults are early-stage entrepreneurs. Entrepreneurship continues to play a small role in the economy, not only in comparison with other BRICS (Brazil, Russia, India, China, South Africa) countries but also in comparison with countries of Eastern Europe. 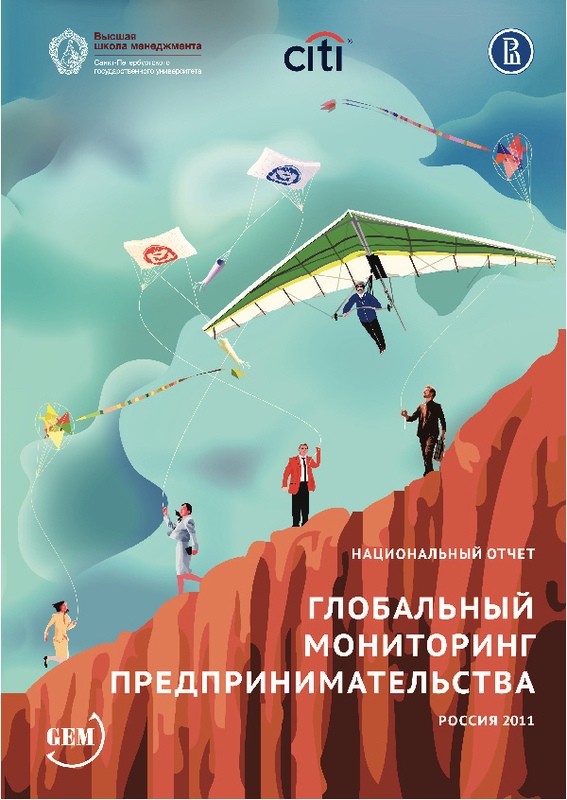 In fact, there is not only a low level of early-stage entrepreneurship in Russia - in addition, the majority of established companies do not succeed in overcoming the initial stages of development. We should not expect significant growth in Russia’s entrepreneurial sector in the coming years, due to the fact that very few Russians plan to start a business in the next three years. 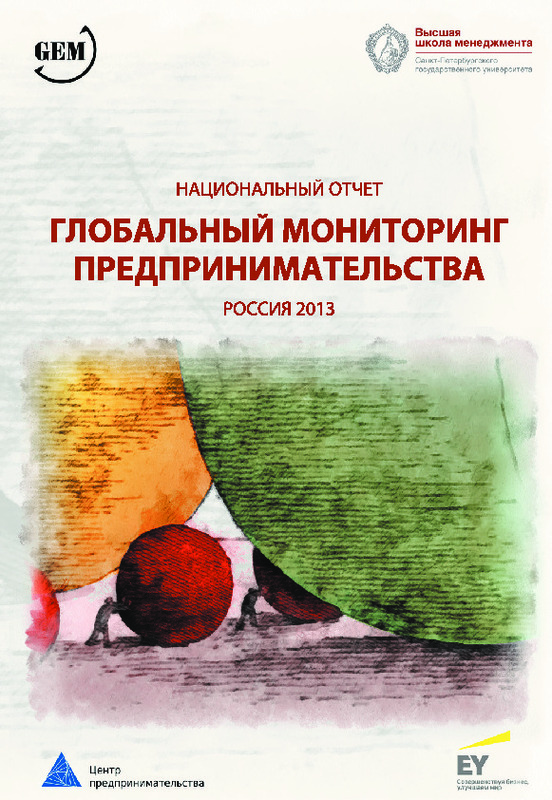 Indeed, half of Russians who have entrepreneurial intentions are already active entrepreneurs. Unpopularity of entrepreneurship in Russia can be partially explained by the negative perception of entrepreneurial opportunities of those not currently in business. 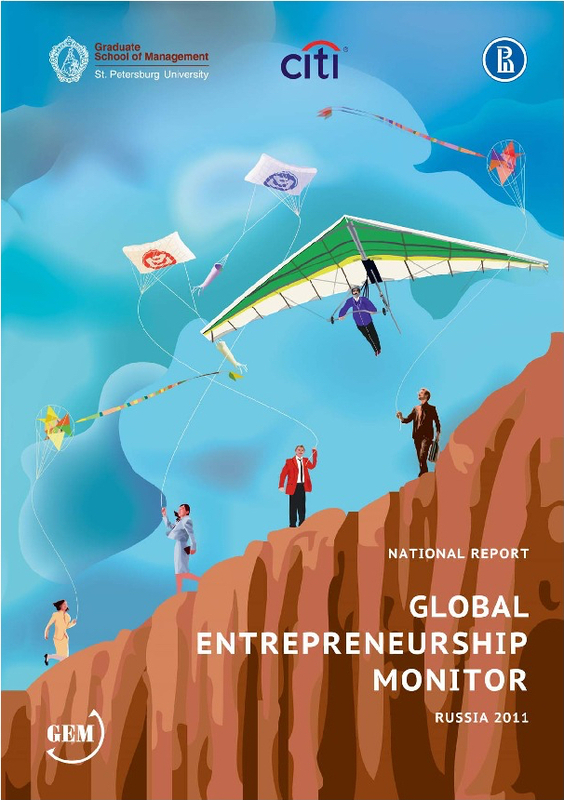 Only 18% of non-entrepreneurs consider the external conditions favourable for starting up a business; for entrepreneurs, the figure is more than double. Fear of failure prevents 42% of non- entrepreneurs from starting up. The average early-stage entrepreneur is male, aged 25 - 34, with secondary and post-secondary education. There is traditionally a high proportion of well-educated entrepreneurs. 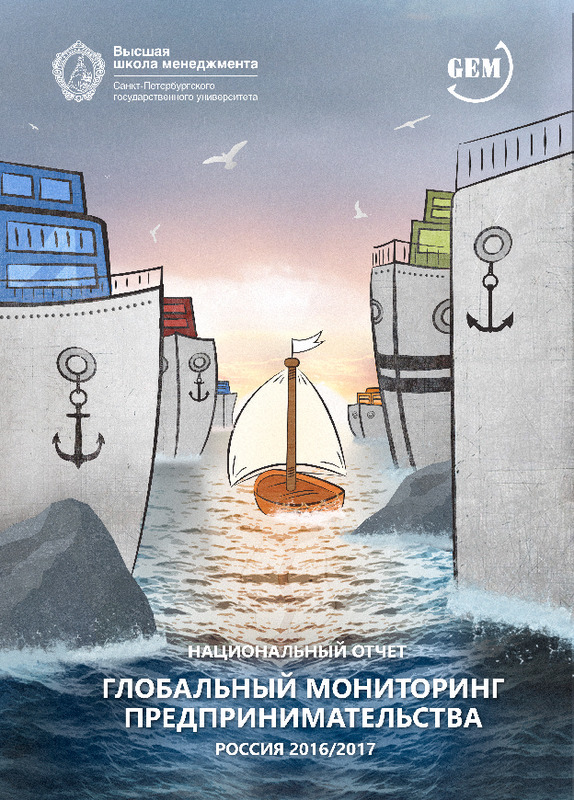 Physical infrastructure, market dynamics, commercial infrastructure, and professional education do not have a negative impact on entrepreneurship in Russia. Traditionally experts see state policies as one factor negatively impacting the development of Russian entrepreneurship. The federal government and, to a large extent, regional authorities ideologically support the development of the private business sector. In recent years, the number of measures for state support has grown significantly, although as before that still does not cover all the needs of new and growing businesses. Besides that there is a lack of transparent rules and logic of interaction between companies and the state. The low availability of financial resources for new and growing companies is one of the most acute problems facing Russian businesses. Access to finance for new companies is difficult because of high interest rates on loans. For the majority of Russian entrepreneurs, starting their own business is a voluntary step, although they are motivated primarily by the desire to maintain a level of income rather than to earn more or increase their independence. The ratio of necessity to opportunity-driven entrepreneurship has been relatively stable; However, in the period 2012 - 2014 the share of voluntary motivation declined, to just over 60%. The proportion of entrepreneurs who do not plan to create jobs increased significantly; entrepreneurs now are less optimistic about creating more than 20 jobs than they were 5 years ago. The contribution of the majority of entrepreneurial firms to national economic growth is rather small, but they play a serious role in the development of an entrepreneurial society. Russia needs business owners; it is necessary to strike a beneficial balance between investment and results. Most Russian entrepreneurs are driven by external circumstances (purely necessity, or mixed motives). The negative perception of the opportunities for starting a business, so widely held by non-entrepreneurs, could be halting the inflow of new entrepreneurs; tackling this perception is therefore critical.